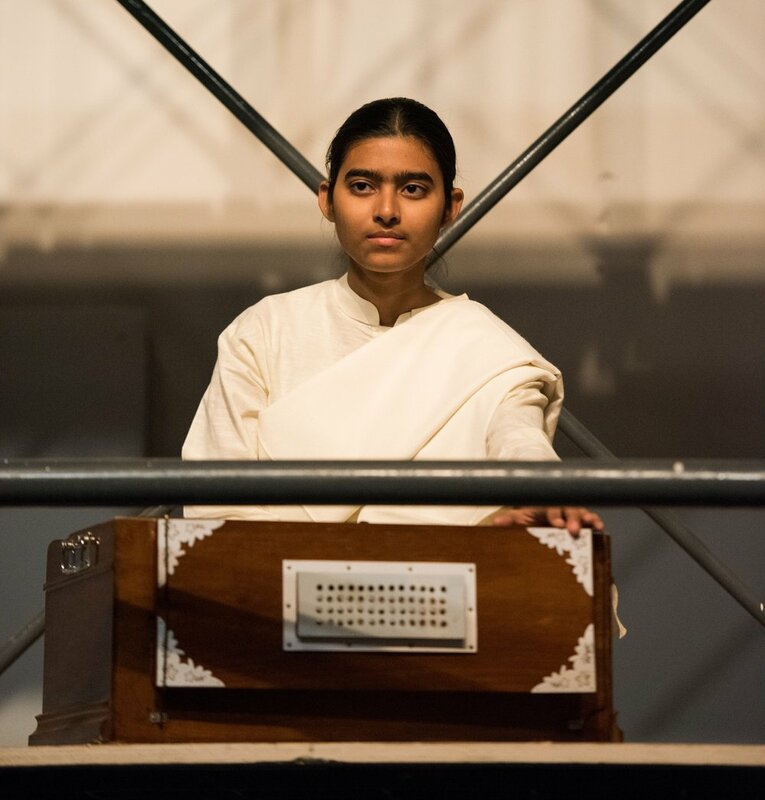 Supported by the Samdani Art Foundation, in collaboration with the Liverpool Biennial, and in association with the New North New South, Bangladeshi artist Reetu Saatar's work Harano Sur (Lost Tune) (2017-2018) travelled to the Liverpool Biennial 2018. 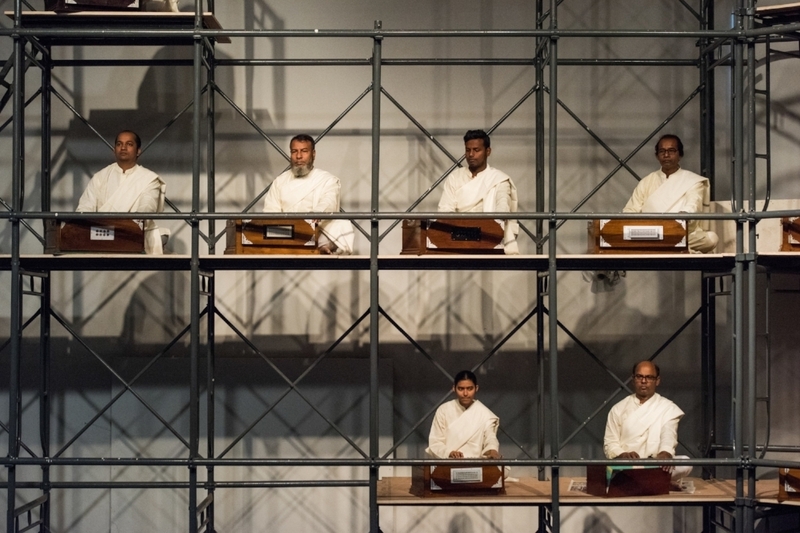 How do we encapsulate time via our shared past? 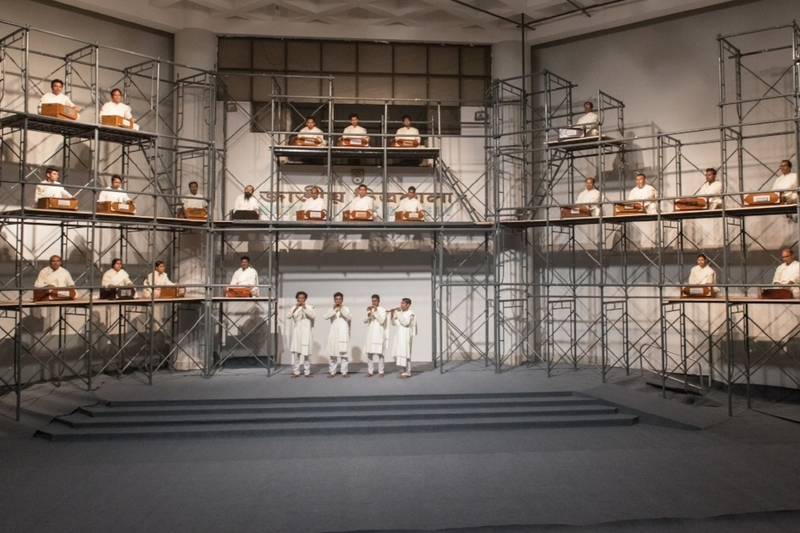 This performance engaged visitors with the sound people grew up with in South Asia, simultaneously recognising the receding path into so-called ‘modernity.’ During the Dhaka Art Summit 2018, Harano Sur was originally performed as part of A Utopian Stage's transnationally roving amphitheatre, below the levels where differences appear during the Dhaka Art Summit 2018. 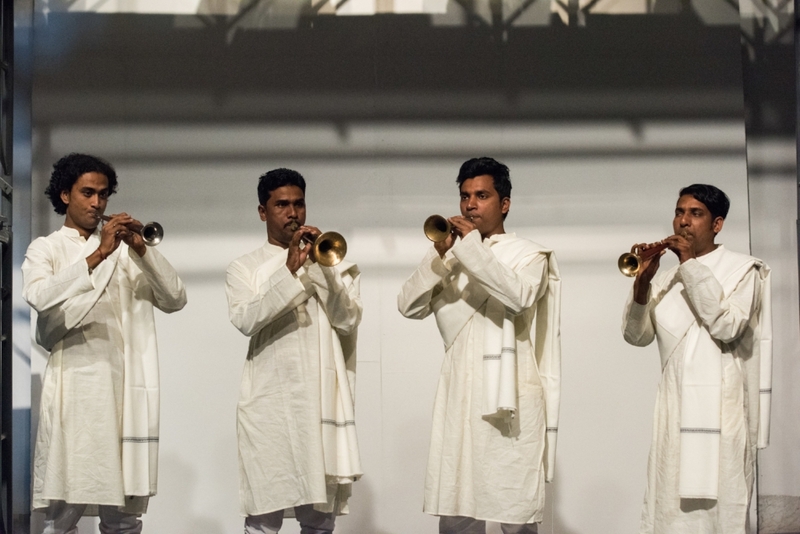 This project was co-commissioned by the Samdani Art Foundation and Liverpool Biennial, in association with Archaeology of the Final Decade and the New North and South.